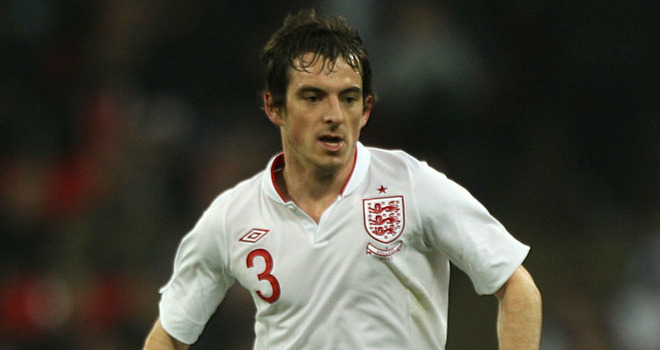 England left-back Leighton Baines believes the national team needs to pick up maximum points in their forthcoming World Cup qualifying games against San Marino and Montenegro if they are to win their group. England visit San Marino on Friday, before flying to Montenegro next week and the Everton player reckons the team has to retain maximum concentration to avoid any slip-ups and be in the driving seat to reach the World Cup final stages. Baines said: “”The first game is one that everyone expects us to win and is a game we must win. And then it’s a tougher game after that, one that’s going to be really difficult and one that we really need to win. “We want to finish the season in terms of qualifying on a high and in the best possible position to pick it up at the start of next season. The two draws put us under more pressure to win this one and the worst case is that we don’t lose the game because there are plenty more games to come,” he added.